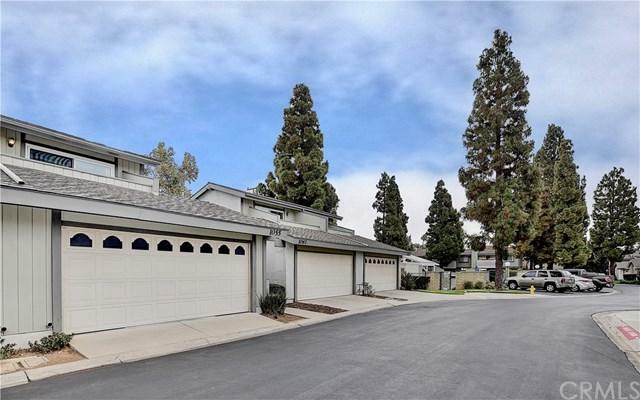 Welcome home to the peaceful community of Tustin Pines located in the prestigious city of North Tustin. 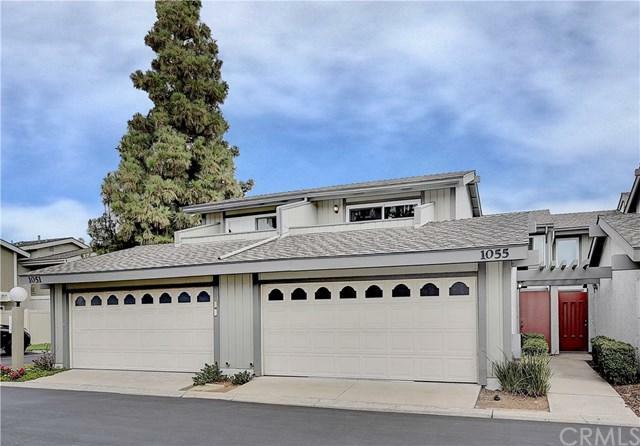 This charming two-story property, equipped with three bedrooms and two and one-half remodeled baths, is equally impressive inside and out. The inviting front courtyard serves as a welcoming approach to the property which offers a bright and functional floor plan. 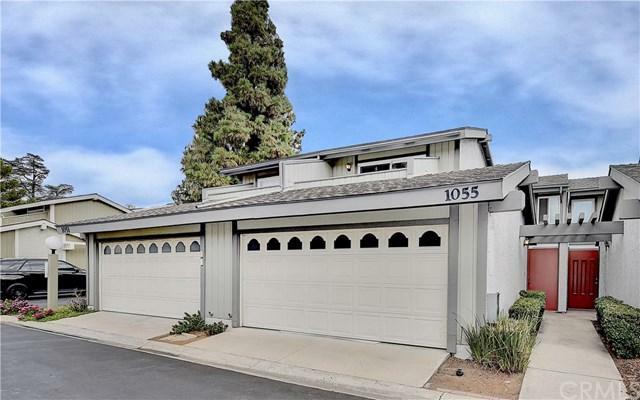 The first floor offers an "open" flow, with an updated "eat-in" kitchen with tile floors and newer stainless appliances, which leads to the di Welcome home to the peaceful community of Tustin Pines located in the prestigious city of North Tustin. This charming two-story property, equipped with three bedrooms and two and one-half remodeled baths, is equally impressive inside and out. The inviting front courtyard serves as a welcoming approach to the property which offers a bright and functional floor plan. The first floor offers an "open" flow, with an updated "eat-in" kitchen with tile floors and newer stainless appliances, which leads to the dining and living-room areas both of which are warmed by the cozy fireplace. The over-sized sliding glass doors to the plush backyard allow for tons of natural light and offer peaceful views. 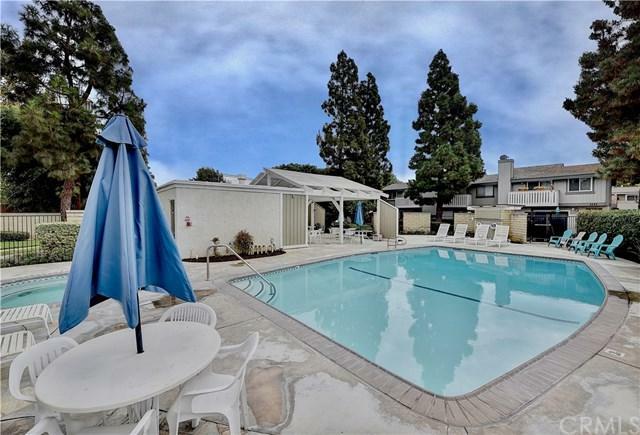 From here, you are literally just steps to the nearby community pool and spa, and only a short drive to several local freeways, shopping centers, fine dining, and great schools. Call now to schedule a private showing, and don't miss this rare opportunity to own one of the most affordable three bedroom properties in the area.